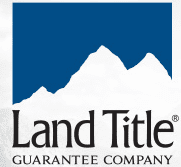 Four hours of real estate continuing education have been approved. 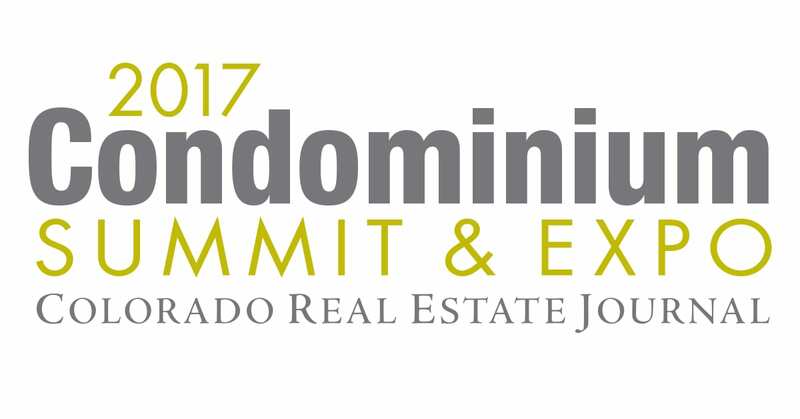 We anticipate this to be the largest condominium development/conversion conference of the year in Colorado with more than 350 attendees. Condo Development Finance Brock Yaffe, Associate Director, HFF, Inc.
10:30 – 10:45 a.m. Risk Management and Insurance for Colorado’s Condominium Projects Jody Wright, Senior Vice President, Client Service Director, Lockton Companies, Inc.